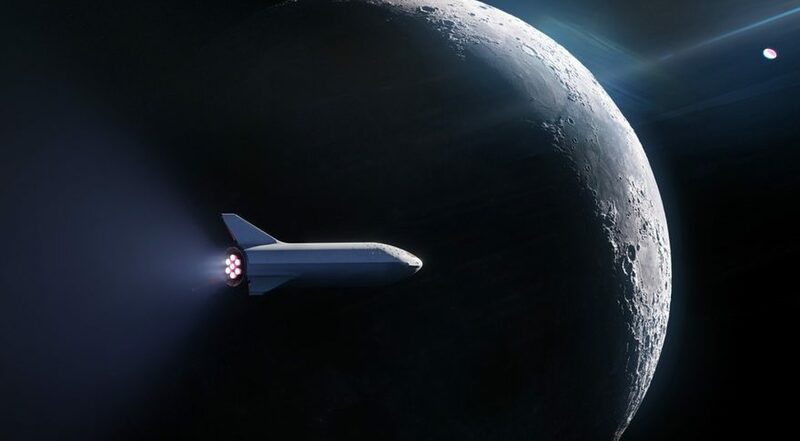 ORLANDO — SpaceX announced Sept. 17 that a Japanese billionaire will be paying an undisclosed but significant sum to buy a flight of the company’s next-generation rocket for a flight around the moon carrying a group of artists. 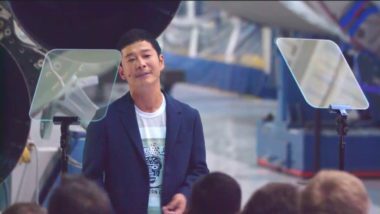 In an announcement at SpaceX’s headquarters in Hawthorne, California, SpaceX Chief Executive Elon Musk announced the first private customer for its Big Falcon Rocket (BFR) system will be Yusaku Maezawa, a 42-year-old former musician who founded Zozotown, a Japanese online fashion retail site. 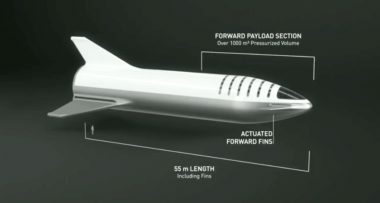 In the proposed mission, scheduled for 2023, a BFR will launch and fly around the moon before returning to Earth, a flight lasting four to five days. On board the vehicle will be Maezawa as well as six to eight artists he will select through a process yet to be determined. The artists that fly on the “#dearMoon” mission will be asked to create works of art after the mission inspired by the flight. “I wish to create amazing works of art for humankind, for children of the next generation,” he said. Maezawa has been active in the art community for some time, including establishing the Contemporary Art Foundation in 2012 to support young artists. Neither Maezawa nor Musk would disclose the price of the flight, but Musk said that Maezawa — who had been one of the two customers for SpaceX’s earlier plans for a circumlunar flight on a Dragon announced nearly 18 months ago, but since shelved — had already made a down payment. Maezawa has an estimated net worth of $2.9 billion, according to Forbes. Musk said the estimated cost of the overall BFR development was about $5 billion. “I don’t think it’s more than 10 [billion dollars], and I don’t think it’s less than two” billion dollars, he said. Musk also used the announcement to announce some changes to the BFR design, focused on the upper stage, or spaceship, portion. The interior cabin volume has been increased to at least 1,000 cubic meters, and up to 1,100. The vehicle also features three larger fins in the aft section, with landing legs integrated into them, and a pair of forward fins than can move. Besides the changed fins, with improve the aerodynamic control of the vehicle when entering an atmosphere, the updated spaceship now has seven Raptor engines identical to the ones on the booster stage. “In order to minimize the development risk and cost, we decided to ‘commonize’ the engine between the booster and ship,” Musk said, adding that Raptor engines that are optimized for vacuum conditions could be added back in later. An initial series of “hopper” test flights of the BFR spaceship are still planned to take place next year at SpaceX’s South Texas launch site under development. That would be followed by high-altitude, high-velocity flights in 2020, along with tests of the booster stage. “If things go well, we could be doing the first orbital flights in about two to three years,” he said, with “many” such test flights planned with crews before humans fly on the vehicle.